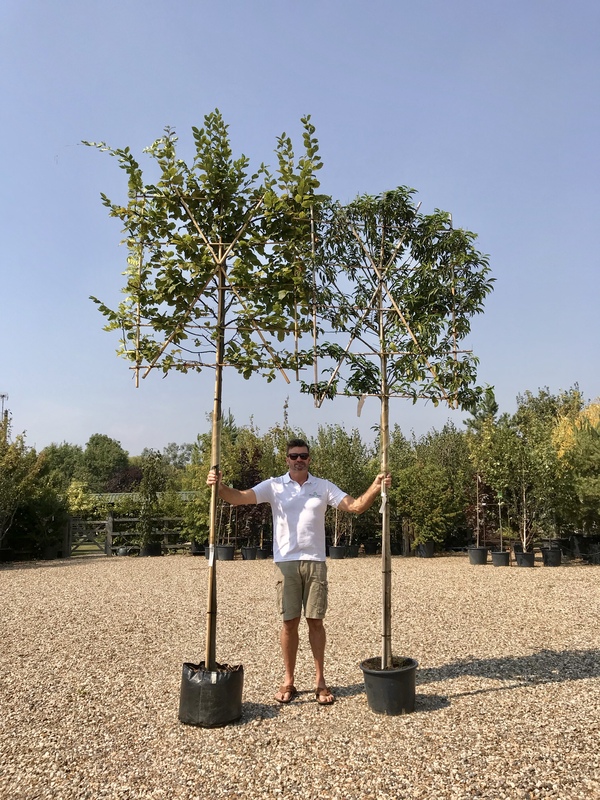 Screening trees are used for a variety of reasons, and we can help you choose the best type of screening tree for your requirement.  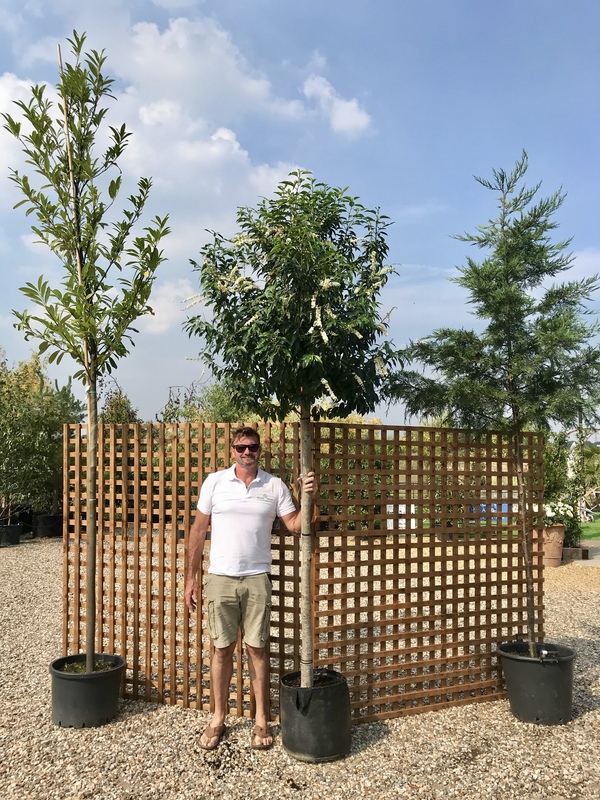 We can recommend the best types of screening tree for you. 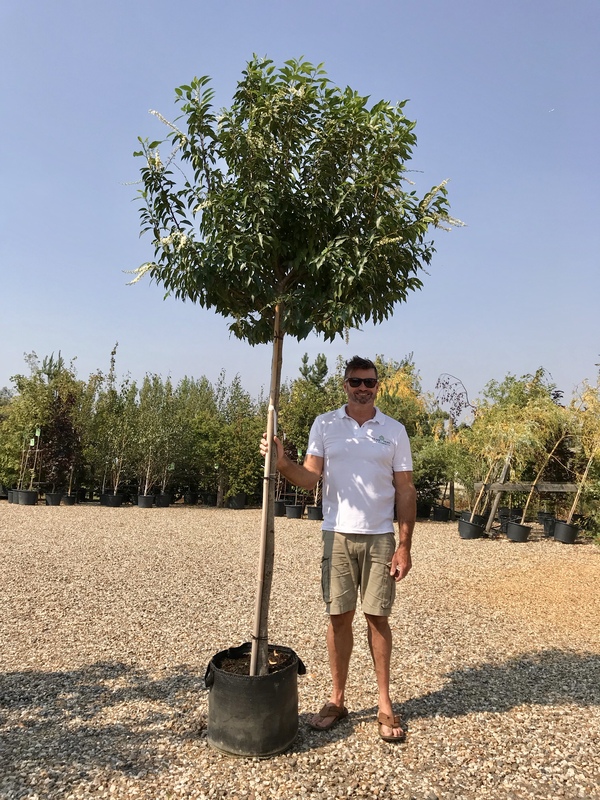 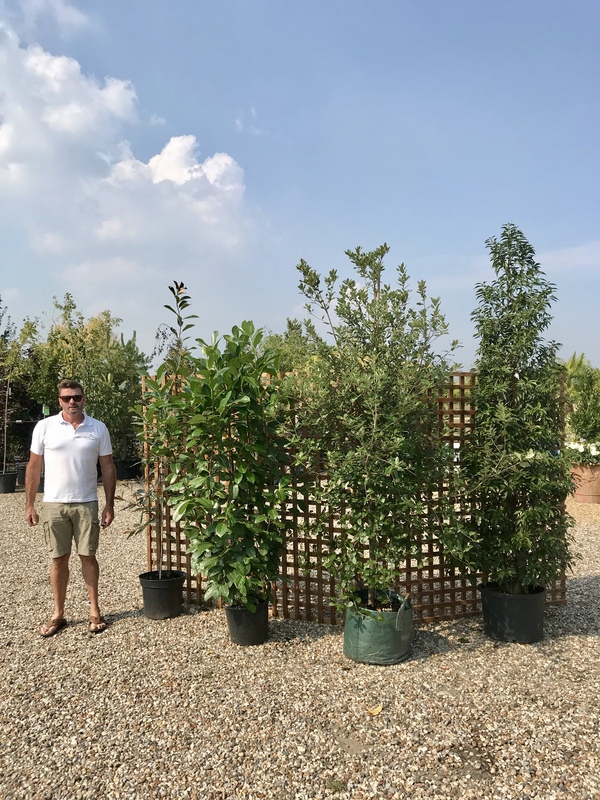 Visit Drake Trees Nursery in Battlesbridge to see our wide range and discuss your requirements.